Joe Schmoe’s in Lasalle is offering up some Good Friday specials. 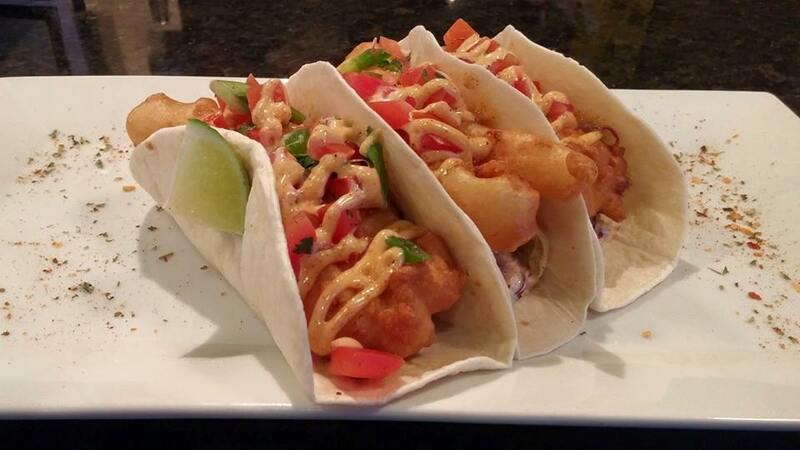 2 piece Fish & Chips – house battered cod served with house slaw, tarter sauce and a wedge of lemon. The Willistead is offering a unique event tonight along with seafood specials. The first Friday of every month the restaurant will host their Chef vs Chef series, The Willistead vs Snackbar B-Q. Tonight is Chef Sean Wilson vs Chef Edinson Ramirez Gutierrez. Each chef will be judged based on feedback on Facebook and Twitter. Any customers who comment with hashtag ‪#‎chefvschef‬ eligible to win a dinner for 2 on following Friday feature from random draw. 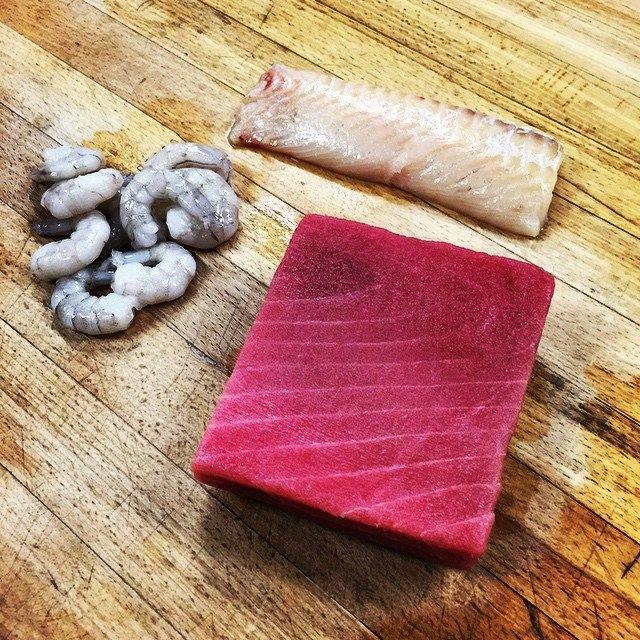 Make Friday good at Motor Burger with one of their fish burgers: The Shrimp Fuel, Fishtailing or the Twin Barracuda. Parkside Grille will be hosting a mini easter egg hunt on Sunday after each brunch seating. Bring the whole family in for a delicious brunch. Please make reservations. 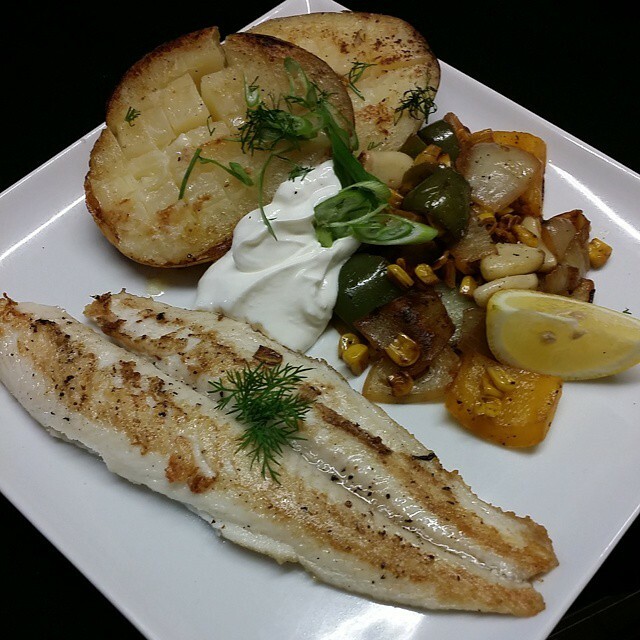 Visit Rock Bottom tonight for the halibut! $14.99 for two pieces plus coleslaw and fries. The Manchester’s hand cut and beer battered haddock fish & chips are on special all day! Small portions are $8.99 with the large $10.99. Luc Michaud’s Trio de Janeiro will also rock the Guinness stage at 10:00pm. Make Friday good with some craft beer. 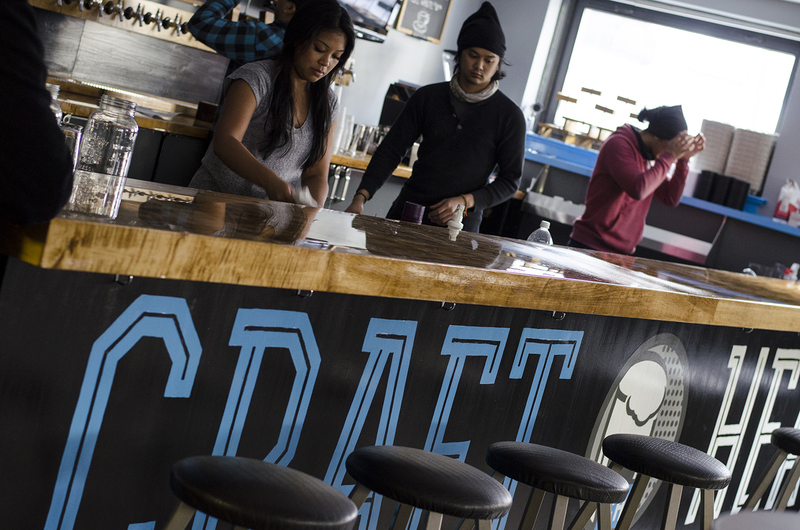 Craft Heads will be open all night tonight, serving their tasty beers. and Easter Monday 11:00am to 9:00pm. Jack’s is open regular hours today with great veggie and seafood selections on their stir fry buffet as well as amazing fish and chips! They will be closed Easter Sunday for a staff holiday and then back open on Monday for regular hours. Mazaar is open today from 5:00pm to 9:00pm. Sushi Bar is open and they have fish! Smoke & Spice is open until 8:00pm and closed both Easter Sunday and Monday. Sushi Guru’s Good Friday special. Sushi Guru is open tonight until 8:00pm tonight and closed both Easter Sunday and Monday. 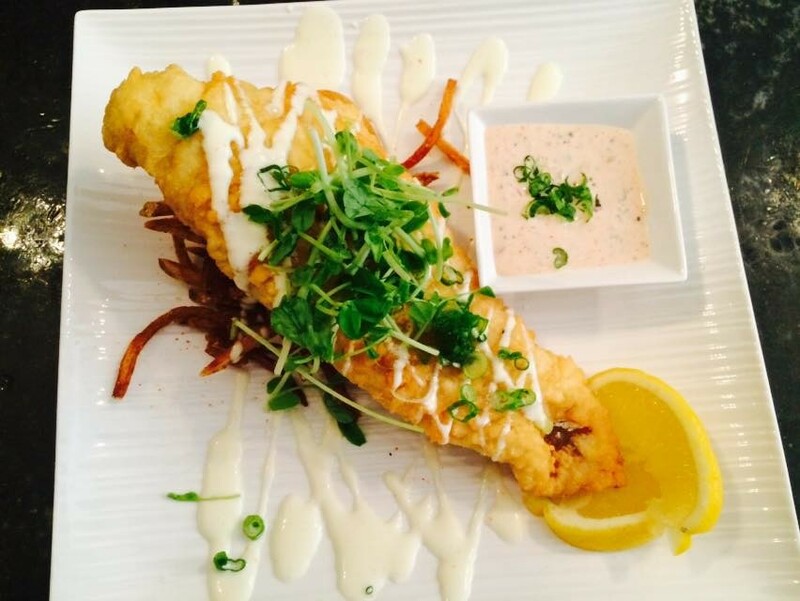 The feature is tempura pickerel with shoe string fries and Asian homemade tarter sauce.